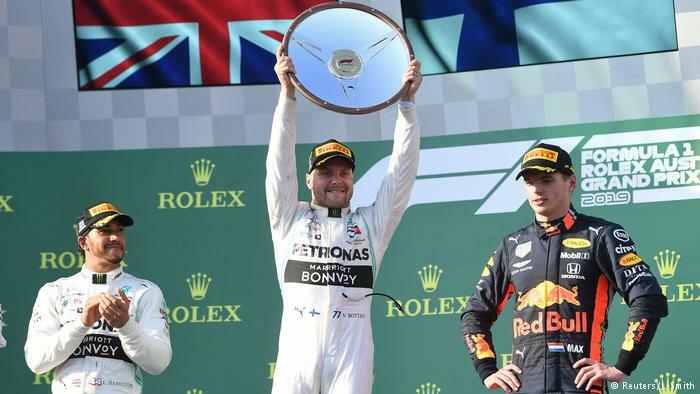 Hamilton was left far behind, and had to concentrate on holding off Red Bull’s Max Verstappen for second place. “Why are we so slow?” Vettel asked his team at two-thirds distance. “We don’t know at the moment,” came the reply. It was an exchange that summed up Ferrari’s entire weekend. It was a weekend which began in mourning following news of thedeath of F1 director Charlie Whiting– one of the most influential people in the sport. Whiting, who was 66, was due to officiate this weekend’s race. He was the official race starter and oversaw all rules matters in F1.